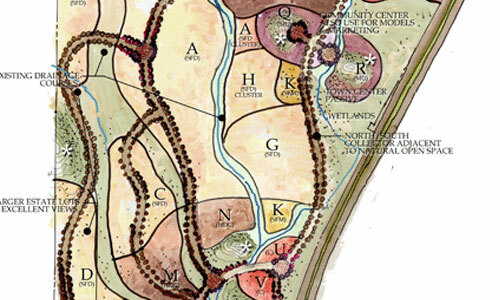 With over 25 years of land planning experience, our design team understands that land planning services are needed as an integral part of the development design process that takes into account market demands, architectural design intent, and physical land use. Close coordination of these three factors is critical in the creation of a successful neighborhood and community. 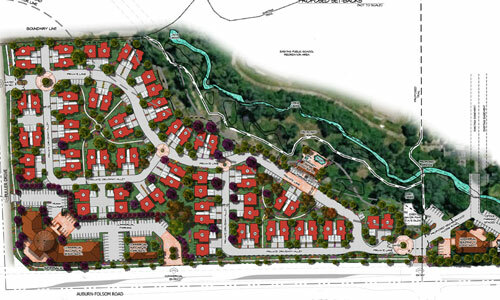 Our land planning services are specifically tailored to meet a broad range of developments and lot types, be it zero lot line, half-plexes, four pack or motor court/alley loaded unit types. 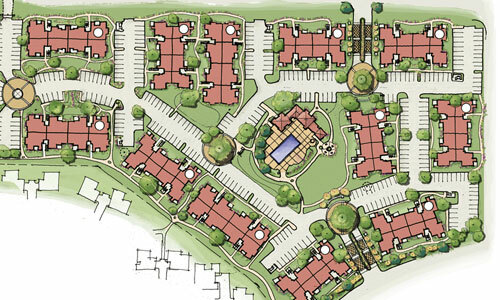 Our projects include residential communities, commercial developments, and mixed use communities.